Bryan Fox: "One Of The Most Mental Trips I've Ever Been On"
Think about the best trip of your life, and all the things that came together in order to make it so. Probably had a lot to do with the people. And a lot to do with the place. And a lot to do with the particular things you did to pass the time. Yeah? Now here's Bryan Fox and one of the best (or most mental) trips of his well-traveled life. 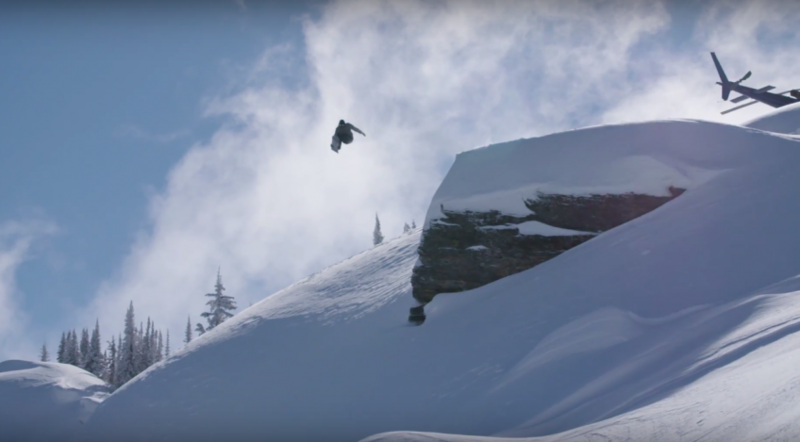 He went with a great crew of friends to a great backcountry area of British Columbia, Canada. And what'd they do while they were there? Well now, we couldn't think of anything much greater. We dare you to use this as inspiration to go live the best trip of your life. Then find a way to top it.